As the summer road trips begin to wind down and you’re not planning to embark on any journeys until the spring, it’s time to think about the winter storage needs for your campervan. The reason this is important is that it keeps the vehicle safe from the elements and reduces the likelihood of mildew and condensation forming inside. 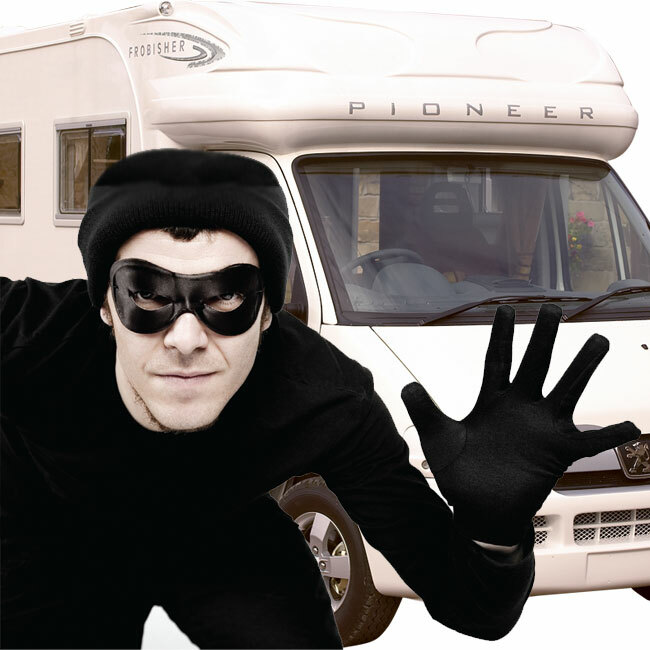 Being off the road in a secure environment means there’s less chance of it being broken into and some campervan insurance companies offer a discount on the policy price if it’s moved to storage when not in use. The two popular choices of storage are at home or in a compound set up to keep vehicles secure. Whichever you opt for, park away from trees as falling branches will cause a great deal of damage. If you’re going to use a compound, look at all their security measures as thieves will try a number of ways to gain entry if they think there’s a way in. Check with your insurer if storage at an address other than your own is allowed before moving it there. If storage is to be at home, consider adding a drivepost or if you have gates that they can be securely locked. Another aspect to check with your insurer with regards to long term storage is the security element. They may have terms and conditions for vehicles which are unattended such as requiring a Thatcham Category 1 approved alarm system or perhaps a tracking system. A vehicle security system will more than likely require power so keep the battery which serves it charged. There’s some work to do with the water systems when storing your campervan. For on board water, it should all be drained down so the vehicle tilts to keep the drain valves at the lowest point. Turn off the pump and half open taps. If you have a shower, include the tap to this also. Remove the shower head, shake to remove water and leave the tube and head in separate pieces on the floor of the shower tray. Put the plugs into sinks to stop any smells entering from exterior sources and if you also have an external shower, this will also need draining. Empty the grey water tank, on-board tanks and the water heater. When leaving for a period of time, the living space should be cleaned in a way that air can move around easily. The fridge should be washed out and the door left open; if closed it will trap bacteria and you’ll have mold on your return. Wipe out cupboards so there are no crumbs left inside and vacuum the flooring. For the soft furnishings, you can take home if you have space but if not, ensure they are left in a way that the air can circulate around them as any damp will cause mildew. Remove valuable items and also the gas bottles and take important documentation with you such as handbooks and insurance documents. Lock securely and all you need to do then is book a service for next year and start planning your next trip. It’s wise to visit your campervan from time to time if it’s in a compound to check all is well and to give it an airing but other than that you can relax knowing it’s secure and hibernating until the next time you turn on the ignition to start another adventure.